The Quality Inn and Suites hotel is just minutes from attractions like Adventureland Amusement Park and Prairie Meadows Racetrack and Casino. The hotel is conveniently located with easy access to Interstate 80. We are just one-half mile from the Prairie Meadows Racetrack and Casino free shuttle provided by the casino. 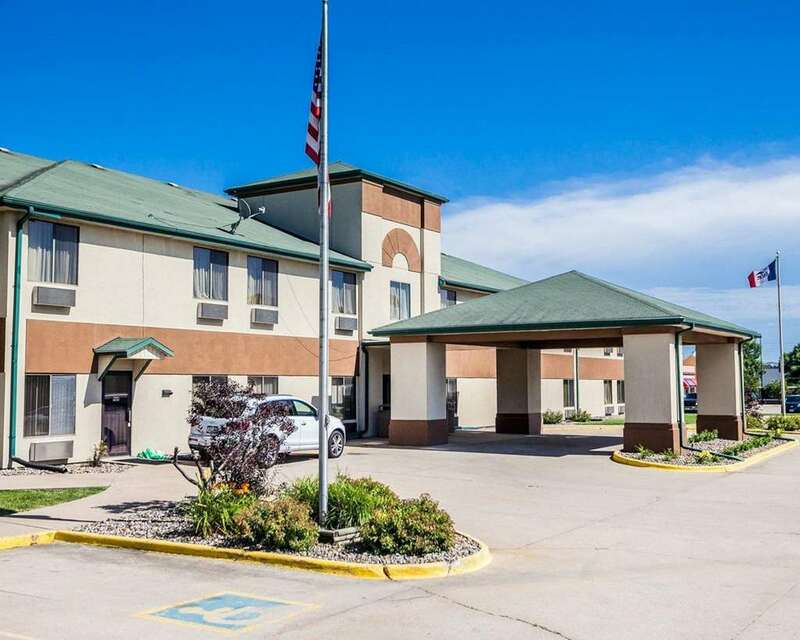 This Altoona, IA hotel is just a short drive from Wells Fargo Arena and the Iowa State Fairgrounds, home to many annual events.